See, now this is just the kind of thing that happens when you let your kids hang out too long with Scientologists. 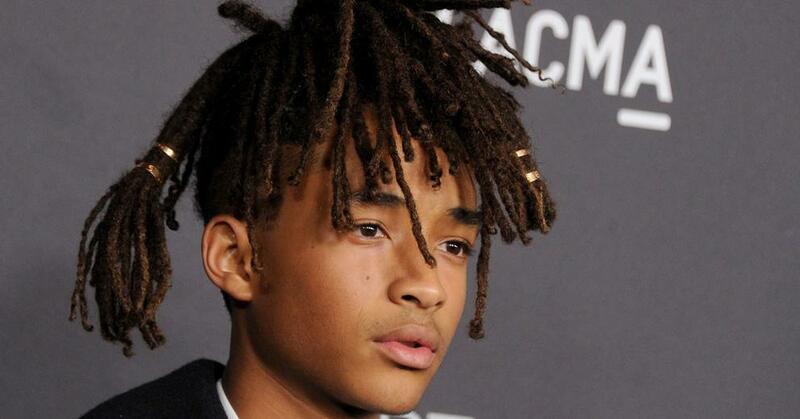 Will Smith's son Jaden (who refers to himself, unironically as the "new Carlton") is claiming that he has spoken to Obama about aliens and that the fictional state of Wakanda from the Black Panther is a reality. You mean like a real-world Wakanda? In addition, he claims to have "figured out how to time travel in the future of my life and my future self came back and told me that, so not yet, but I just try to do as much as possible. “Luke, I am your father” again. Because it was it before and somehow changed, because someone went back in time and changed it, and then I would go back in time and change it again, because it just bothers me. I wake up and I cry sometimes. I just want to change that." “First off, I never asked President Obama about extraterrestrials or about the existence of extraterrestrial life on Planet Earth or the government being in communication with them. I never asked any of those questions. I never hinted at those questions. I never said that I had a question for him later that was going to be a weird question.